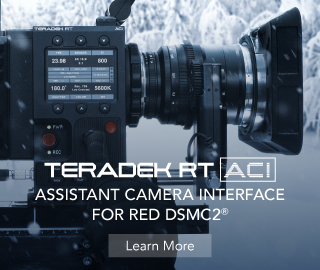 Sony FS5 and Canon C200 shooters should be more than happy to know that the popular SmallHD Focus on-camera monitor now has its full-fledged SDI version. The highly demanded professional connector is not only far more robust and secure than the HDMI interface, but it also makes the SmallHD Focus OLED way more appealing to seasoned videographers predominantly shooting with professional camcorders and high-end cinema cameras. Unlike its SmallHD Focus OLED sibling, the new offering boasts a larger 5.5-inch OLED touchscreen display with 1920×1080 resolution and 350nits of brightness. The unit is powered by a single Sony L-series type battery and can also supply power to select cameras when used with a separately available adapter cable. Other than that, the latest SmallHD Focus monitor with SDI supports up to UHD 4K video and provides a multitude of handy monitoring tools like waveform, false color, vectorscope, 2x and 4x pixel zoom, multiple anamorphic de-squeeze functions, false color options, image overlay, LUT support and up to 8-channel audio metering. 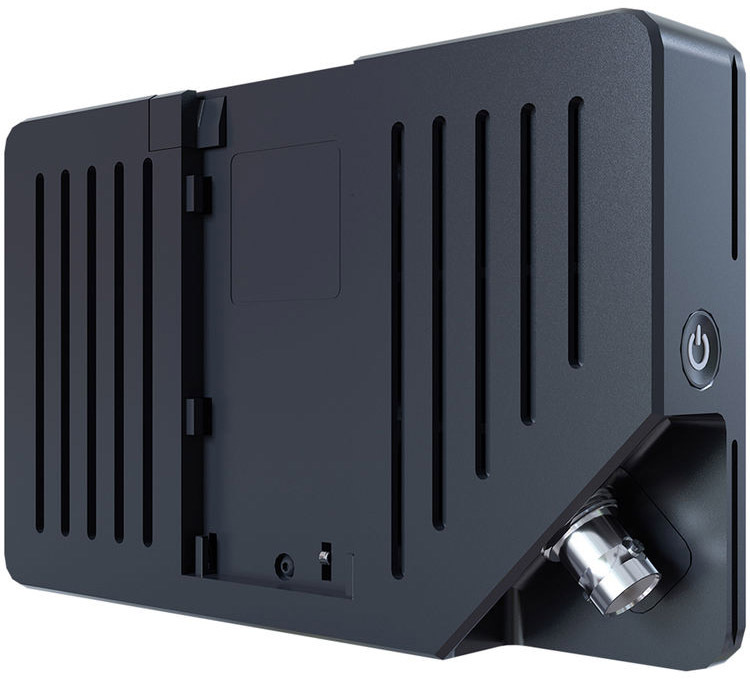 A Tilt Arm with shoe mount is also included alongside SD card storage, a 3.5mm stereo headphone jack, and three 1/4″-20 threaded mounting points. 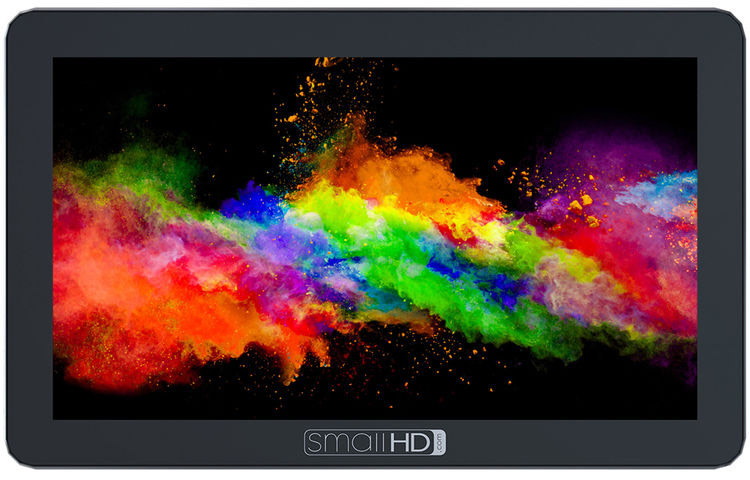 The latest SmallHD FOCUS OLED Monitor is available to pre-order selling for $799.